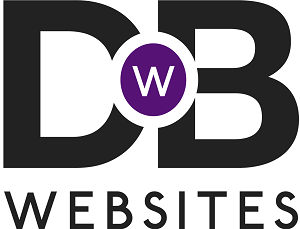 SSL Certificates - Safer Websites and Higher Rankings - Drive By Websites Ltd.
After installing hundreds of SSL certificates on websites, we decided it’s probably time we did on our own website! Although we don’t exactly need an SSL certificate just yet, it’s actually helping to improve our Google Ranking for very little time and effort. The immediate impact is quite minimal but as companies move towards a safer web browsing experience, it’s highly likely that the importance of SSL certificates will increase drastically. 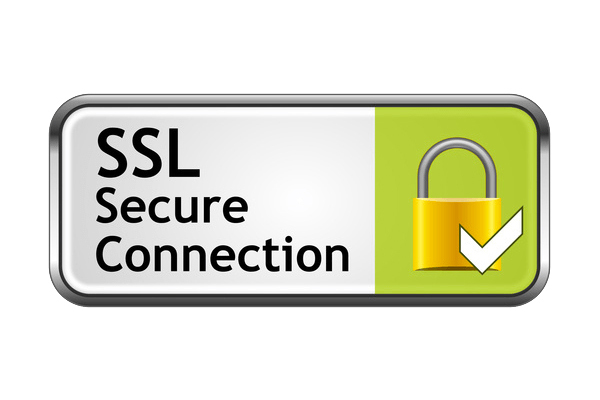 An SSL certificate is visible on websites with the padlock next to the web address. These addresses technically start with https:// instead of the more common http://. SSL sends encrypted information over the web so only the intended recipient can understand it. It’s most valuable when sending sensitive information, such as payment details over the internet. It also instills a lot of extra trust in customers. This is already becoming a ‘must-have’ with payment gateways like PayPal and Stripe. It’s a fairly good sign of what’s to come in the website development industry. Google Chrome is also putting a lot more emphasis on highlighting websites that aren’t using SSL certificates. Even if you’re just looking to evidence your GDPR compliance, this can also go some way to securing your customers data even further. We can set up your website with a security certificate at a very low cost and with very fast turnaround time. Even if, like ours, you don’t exactly need it. We’re recommending it to all of our clients now, but especially to those dealing with customer data or payments. You might feel like it’s unnecessary but technology moves at such a rapid pace and we see it as our job to ensure your website is up to date with these changes. It is practically inevitable that with enough time your website will suffer without a SSL Certificate. Give us a call on 01775 761512 to discuss setting up an SSL certificate on your website.